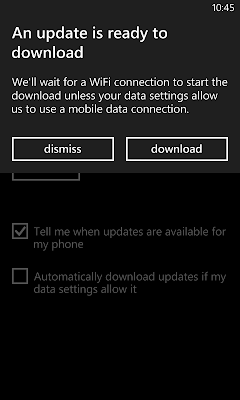 Microsoft just made it official that the next major update to the Windows Phone 8 family, the General Distribution Release 3 (GDR3) update will be heading out to all existing Windows Phone 8 smartphones within a few weeks. However, that was not the most interesting part of the announcements. 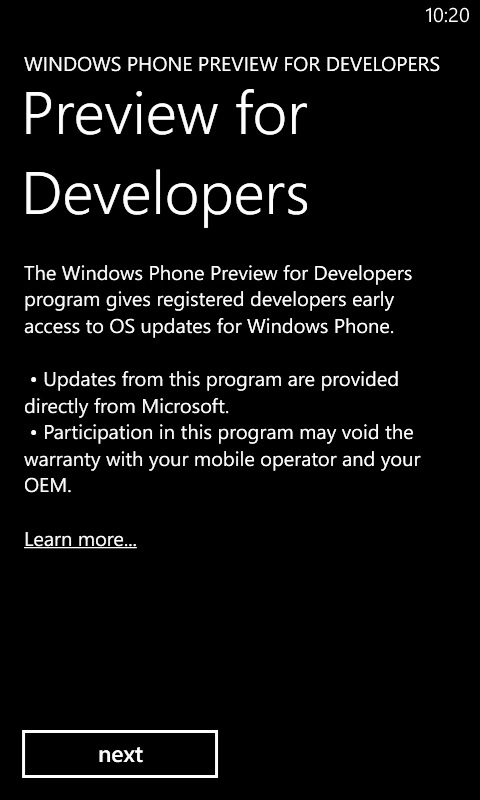 Microsoft just launched a new program through which, developers can install "Preview" versions of the upcoming updates on their Windows Phones -- irrespective of carriers! That's a hurrah! 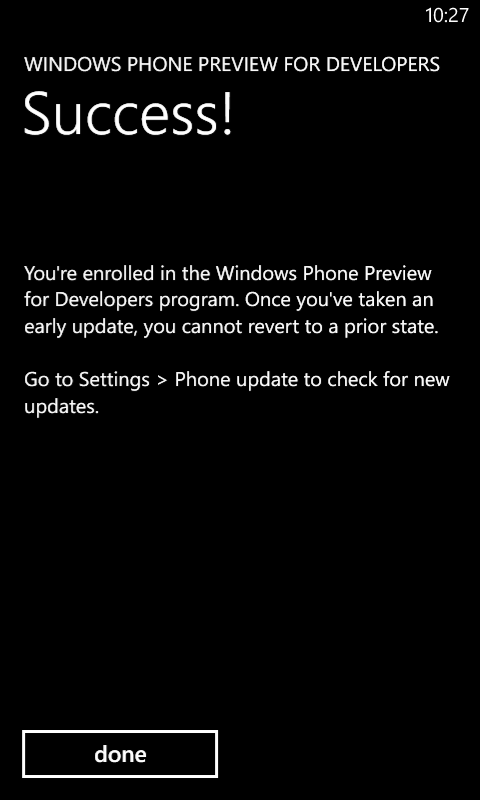 The only thing is -- you need to be a developer or you need to have a developer unlocked phone to get these preview updates on your phone. 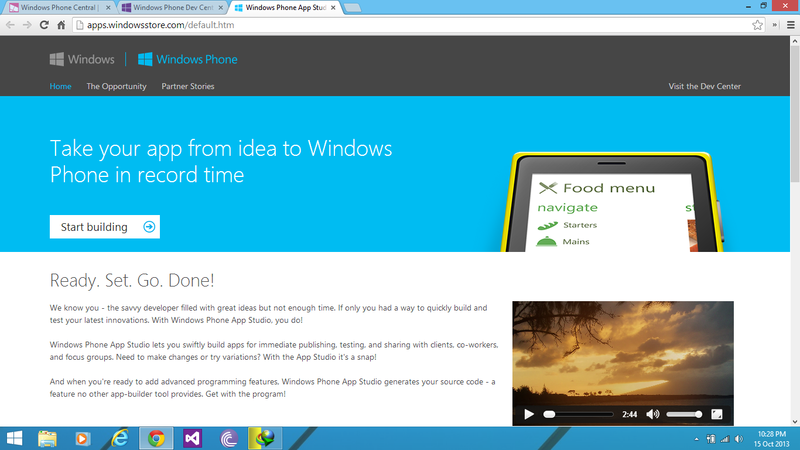 However, this is much simpler to achieve through the recently launched Windows Phone App Studio program where you can create Windows Phone apps without any coding skills. 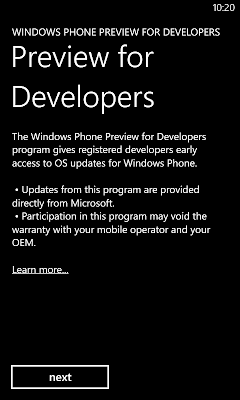 This program is open to all and is your key to get the GDR3 preview update and the future preview updates on your phone -- even if you are not a developer. So, how to do it? Its easy and it takes just a few minutes to get to the download. Before you begin, know that this is not an official release and its just a testing phase. Through this program, you're just going to be a tester for the upcoming update and this means that there are somethings you need to know of before starting the update. Access to test all previews of upcoming major updates henceforth starting with the GDR3 preview. Ability to opt-in and out of these preview updates. 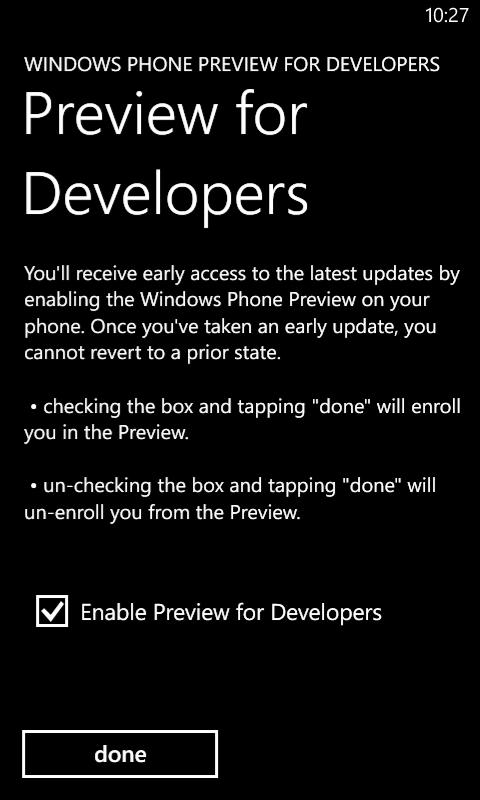 If you don't want them, you can disable them via the Preview for Developers app. This won't remove any of your personal data or your existing features. 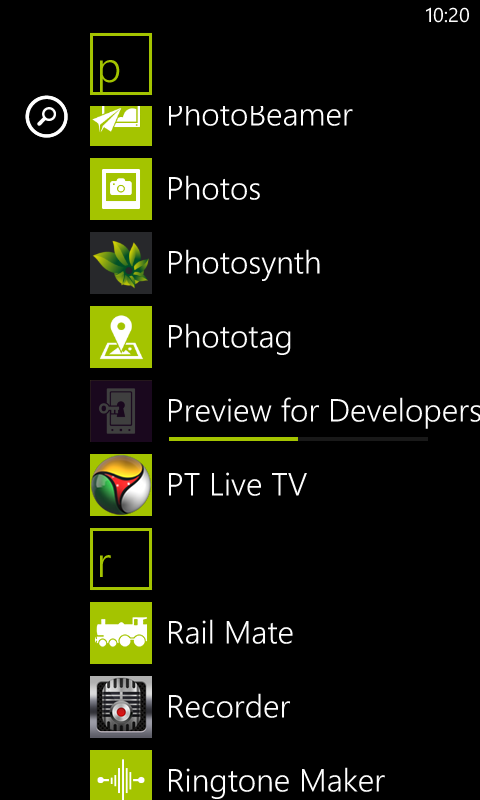 If you have Lumia Amber, then doing the preview won't undo any changes that was made during Amber. This is a preview update. It's not the final release and is just a phase of the official roll out to let enthusiasts use some of the upcoming features. Thus, this release can be buggy and may cause crashes. 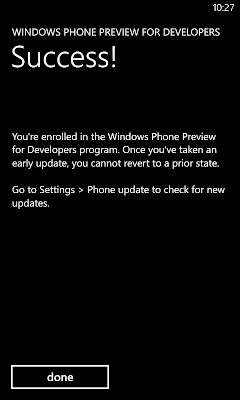 You are just going to get the Microsoft update, not the one from your OEM. 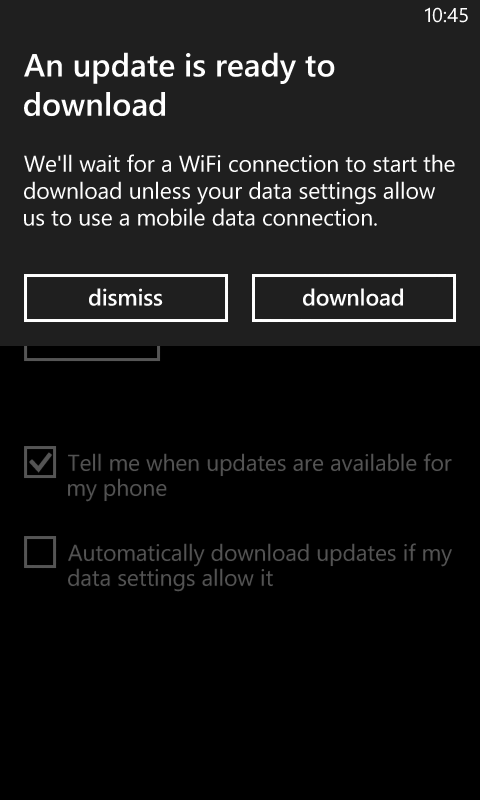 This won't install the upcoming Bittersweet Shimmer update on your Lumia. For that, you still need to wait. 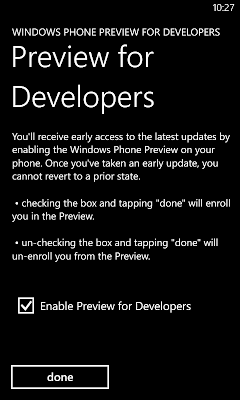 Your device must be updated to the current latest official release to get the preview updates. You cannot roll back to the previous update. Once you've done the preview update and you're not satisfied with it, you must wait for the next official release to happen. 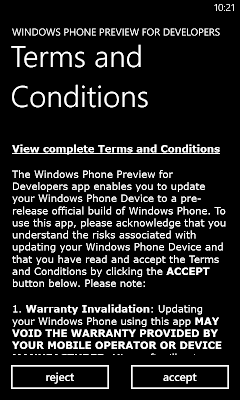 You may void your warranty by installing preview updates. Warranty period will be restored once you get the official update. 1. If you already have a registered App Studio account/Developer account or if your device is developer unlocked, skip to step 5. 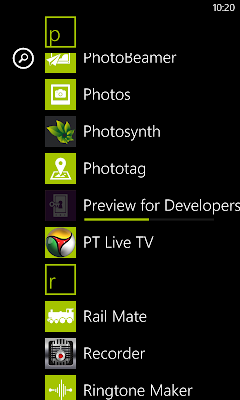 If you don't, then go to the Windows Phone App Studio page and select Start Building option. 2. 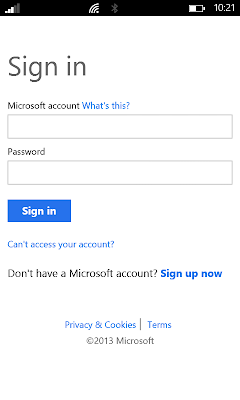 Sign in with your Outlook/Hotmail account that you use with your Windows Phone. 3. You'll receive a page where you can change your display name. Check the 'I Agree' box and click Register. 4. That's it. 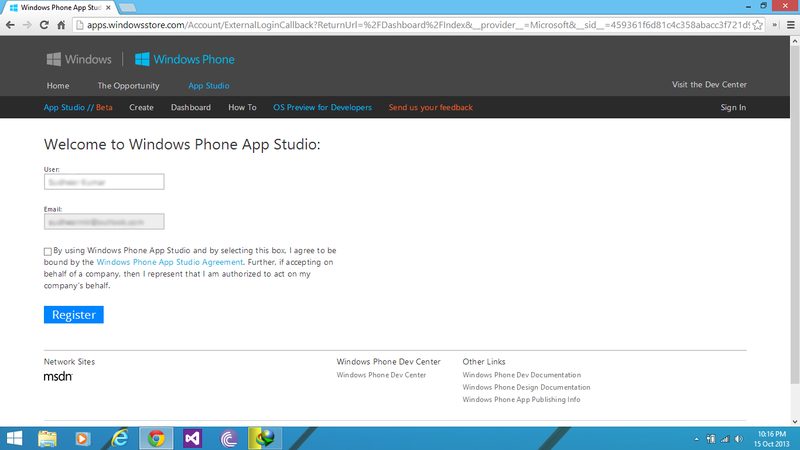 You are now a registered Windows Phone App Studio developer. 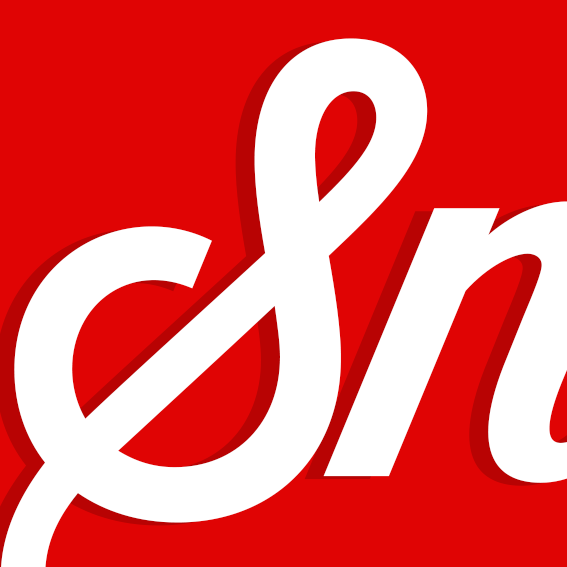 You don't need to create any app or do any other thing. Just simply sign out of the page. 5. 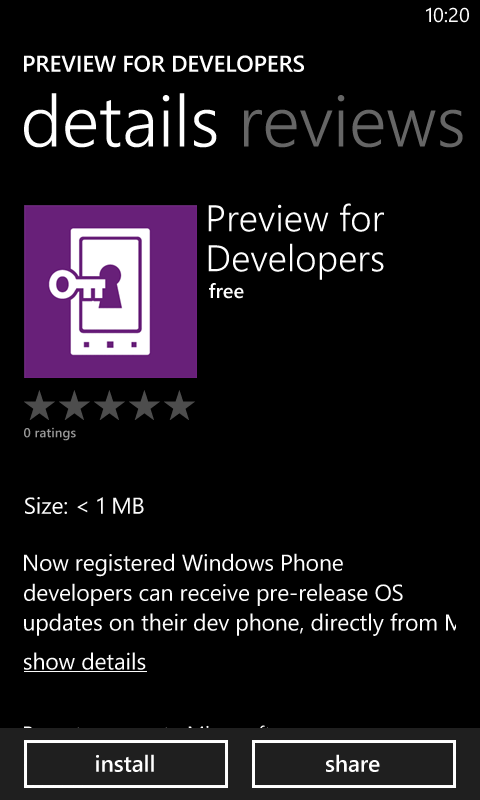 On your phone, download the Preview for Developers app. 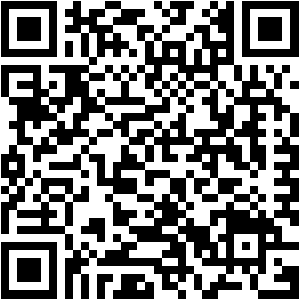 You can scan the following QR code to get the link. 6. Tap on Install and wait till the install finishes. Then open the app and follow the instructions. 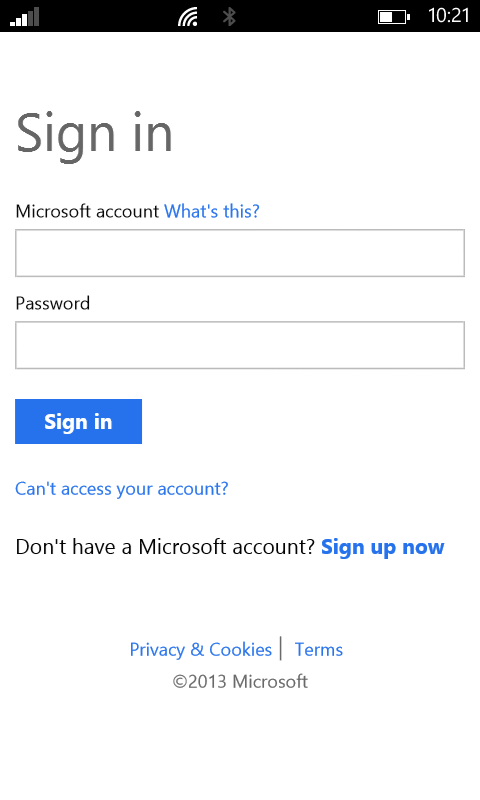 The app then asks you to log in to your Microsoft account. Enter the details and tap on sign in. 7. 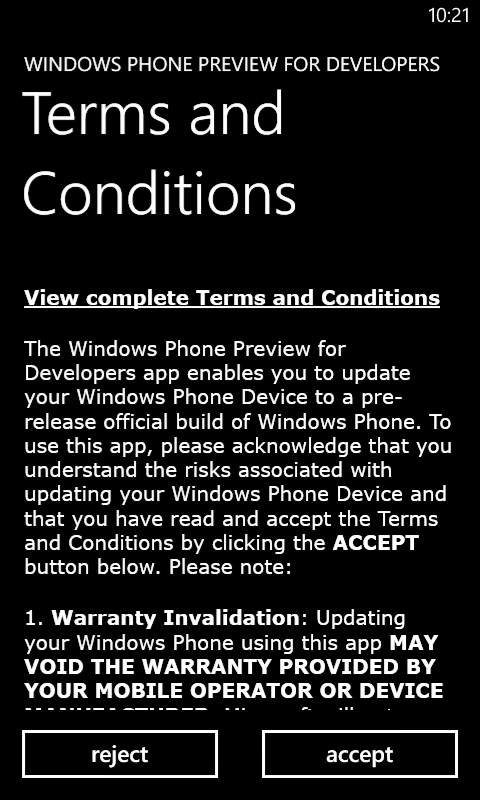 The app will redirect you to the app and check the box that says 'Enable Preview for Developers' to enable preview updates. Tap done and voila! 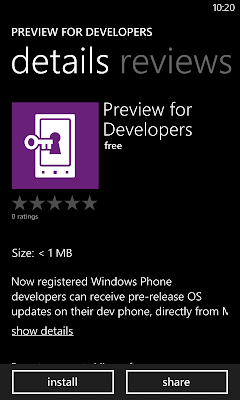 You are now eligible to download preview updates on your phone. If this screen didn't appear after you logged in and shows something like "You need to be a developer to download...", close the app and open the app after a few minutes to try it once again. You'll be able to get access by the time. 8. To download the updates, simply go to Settings > Phone Update and tap the Check for Updates button if it isn't automatically checking and after a while, you'll get notified of the update and you can download it ASAP. That was easy, wasn't it? 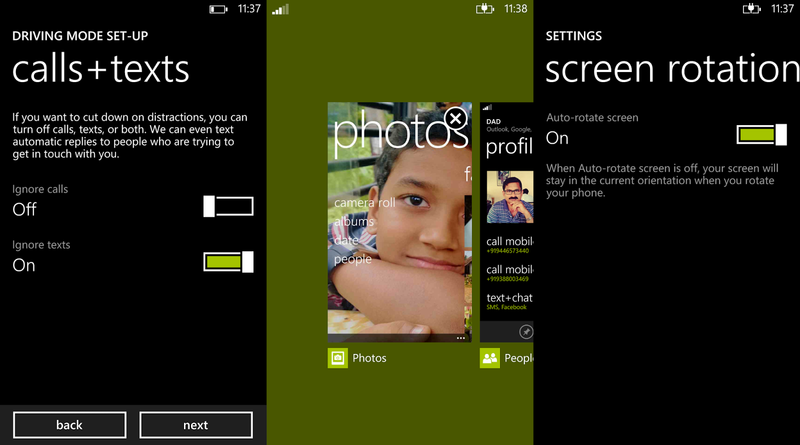 Feel free to explore the Windows Phone 8 GDR3 preview and check the cool features like the close button on the App Cards and the Driving Mode and other goodies. The official GDR3 update will roll out in the coming weeks. Till then, stay tuned. If you liked this article, subscribe and give feedbacks. Don't forget to share your opinion of the GDR3 update.